Kenshukai students of the grade 8th Kyu (Yellow Belt) and above can compete in tournaments which create a great opportunity for students to demonstrate what they have learnt and to test their skill in kata and/or sparring. Every year we run a weekend camp where children and adults can “get away”, train and have a great time socially with other students from Kenshukai. 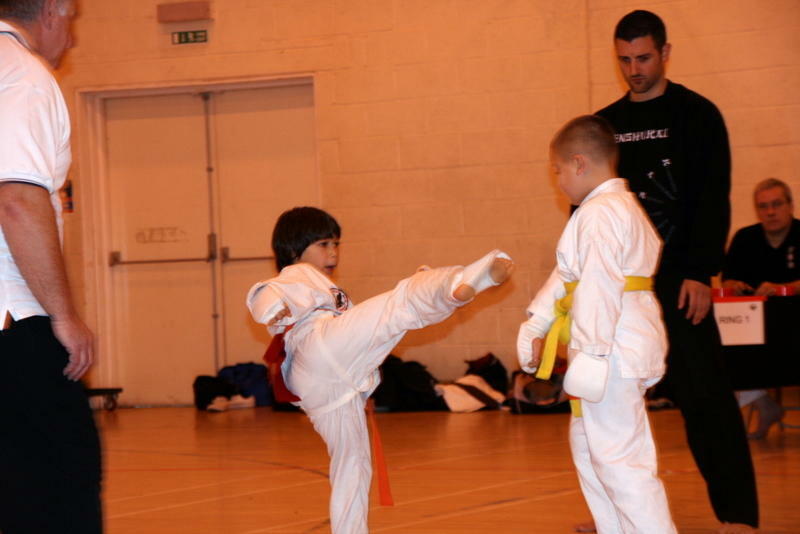 Occasional special classes are organised through which the students can immerse themselves, and excel in one specific area of their training such as self defence, kata or sparring.